Book launching Flavors of Indonesia – William Wongso Culinary Wonders at Periplus Bookstore, 28 May 2016. Order Now! Flavors of Indonesia: William Wongso’s Culinary Wonders (ISBN 9789798926327, 198 Pages). Only at Periplus.com! The 17 Most Anticipated YA Books To Read in June! 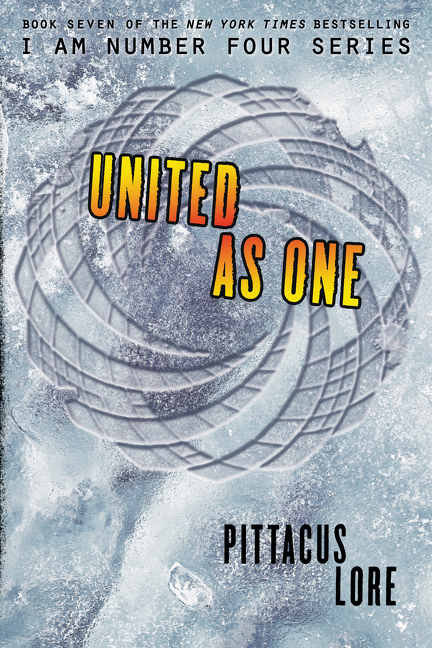 This is the seventh and final book (omg so many books) in the I Am Number Four series! 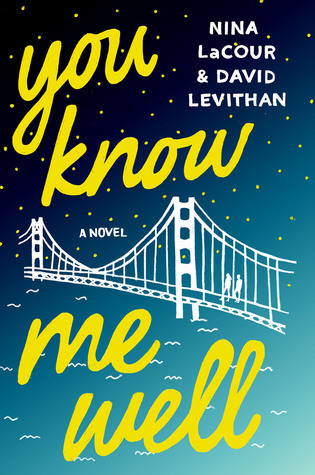 We can’t wait to read this dual POV story from two of our favorite YA authors! Mark and Kate have sat next to each other for an entire year, but have never spoken. For whatever reason, their paths outside of class have never crossed. 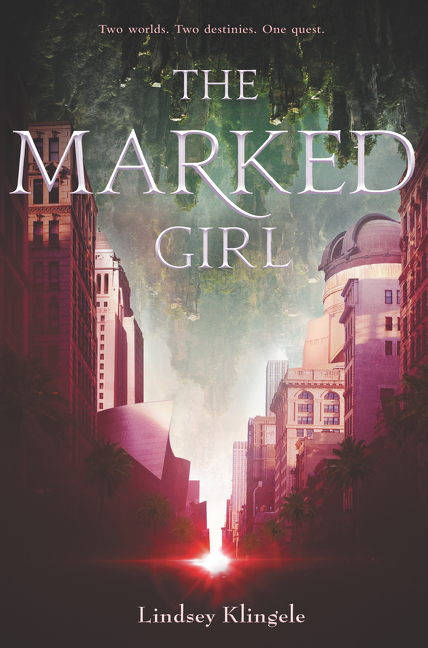 That is until Kate spots Mark miles away from home, out in the city for a wild, unexpected night. Kate is lost, having just run away from a chance to finally meet the girl she has been in love with from afar. Mark, meanwhile, is in love with his best friend Ryan, who may or may not feel the same way. 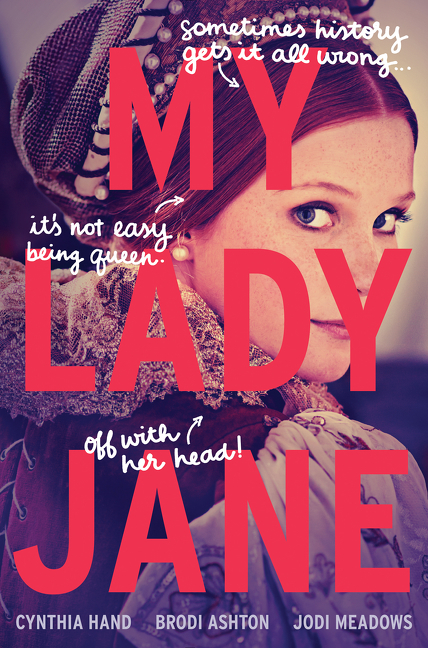 The comical, fantastical, romantical, (not) entirely true story of Lady Jane Grey. This is a one-of-a-kind fantasy featuring a reluctant king, an even more reluctant queen, a noble steed, and only a passing resemblance to actual history—because sometimes history needs a little help. A prehistoric romance? YES PLEASE! 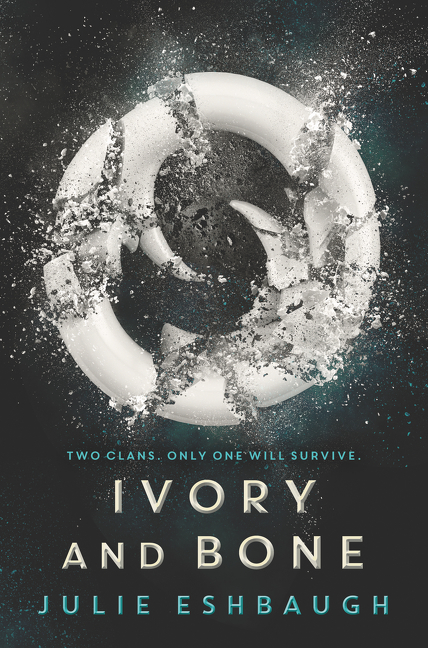 Debut author Julie Eshbaugh’s sweeping prehistoric fantasy—with allusions to Pride and Prejudice—will enthrall readers with high-stakes survival, blinding betrayal, and star-crossed love. When Cedric, crowned prince of Caelum, and his fellow royal friends (including his betrothed, Kat) find themselves stranded in modern-day LA via a magical portal and an evil traitor named Malquin, all they want to do is get home to Caelum—soon. Then they meet Liv, a filmmaker foster girl who just wants to get out of the system and on with her life. As she and Cedric bond, they’ll discover that she’s more connected to his world than they ever could’ve imagined…and that finding home is no easy task. Find out more here! Eleven years ago, six kindergarteners went missing without a trace. After all that time, the people left behind moved on, or tried to. Until today. Today five of those kids return. They’re sixteen, and they are . . . fine. Neither of them remember the sixth victim, Max. He doesn’t come back. Everyone wants answers. 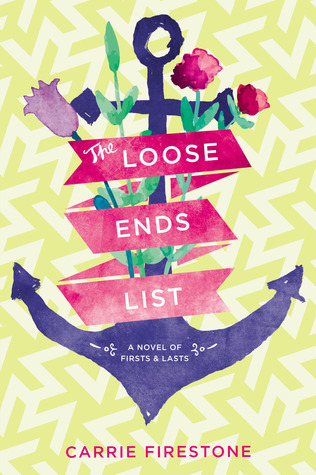 Most of all Max’s sister Avery, who needs to find her brother–dead or alive–and isn’t buying this whole memory-loss story.